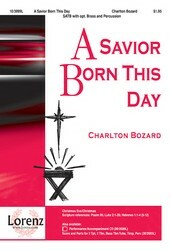 With opening and closing fanfares that beautifully herald the birth of the Christ Child, this joyful anthem is a wonderful offering from composer Charlton Bozard. An energetic original that contains colorful harmonies and accessible vocal lines, it is a perfect choice for Christmas. 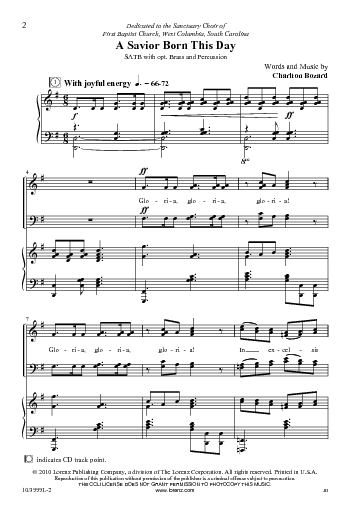 The optional brass and percussion parts make this anthem even more celebratory.